Sacramento’s Impact Venture Capital has made its second investment, an undisclosed amount to a security company that uses autonomous drones. Nightingale Security, based in Mountain View, has developed systems to provide security using drones mounted with cameras. The drones don’t require pilots, and can be charged wirelessly on a base station. The drones are automatically deployed to check out alarm trips, cutting down on the need for human security guards. The drones can provide remote surveillance for infrastructure such as dams, solar farms and pipelines. They can also be used to monitor crowds or the perimeters of corporate campuses. 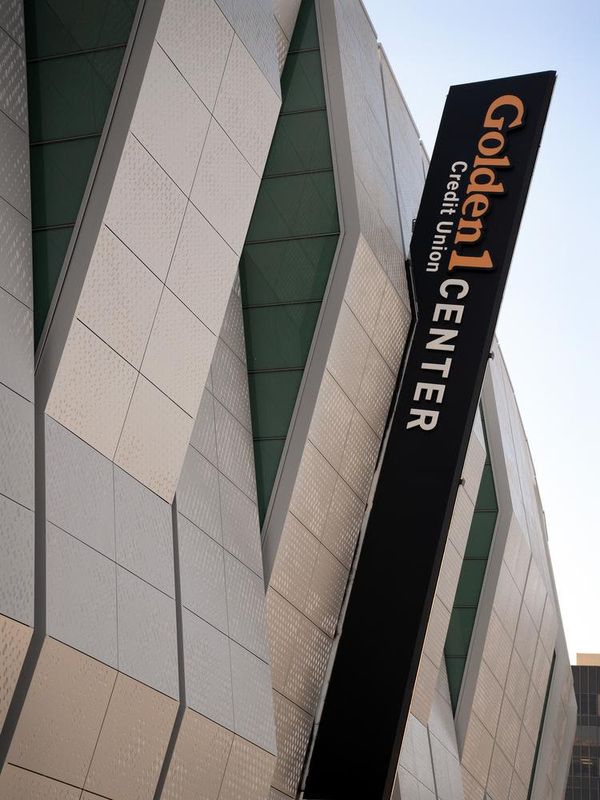 Wu was one of the presenting company executives at the Impact Global Venture Summit, a technology conference at the Golden 1 Center on Monday, featuring technology investors and Northern Californian companies. Wu described Nightingale’s business model as “robots-as-a-service,” where the company, rather than the user, owns the drones and takes on responsibility for their maintenance and replacement, in exchange for a monthly fee. Nightingale’s other co-founder is chief technology officer John Hsu. He previously worked at SpaceX, the space exploration company controlled by Tesla Motors Inc. founder Elon Musk, on its Falcon rocket navigation system. “It is very difficult to land a flying drone on a small spot, and we do it flawlessly and precisely 10 times in a row,” Wu said. Impact Venture Capital’s new fund made its first investment in September, leading a $3 million fundraising round by in Cornami, a networking technology company started by Yatish Mishra and Denoid Tucker, veterans of Sacramento data center giant Raging Wire Enterprise Solutions.